The first day of university is always nerve-wracking, not least because you're praying that your parents won't embarrass you in front of your new friends as you move in. So you can only IMAGINE the crippling embarrassment this POOR girl felt when her stranded Dad decided to crash her first ever lecture at university. 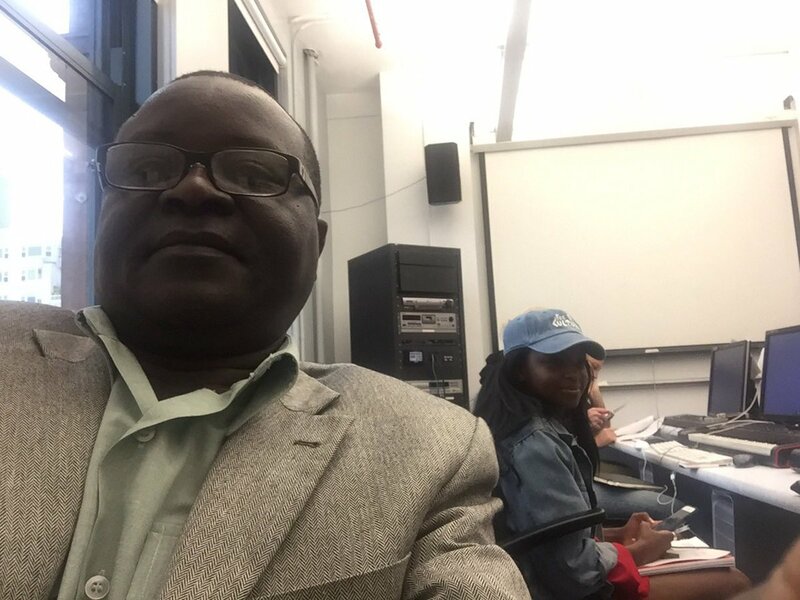 Twitter user Omete @ometeanassi tweeted screenshots of his family conversation, which showed his dad crashing his sister Kerubo's first ever Media Studies lecture because he couldn't fly back to Houston due to Hurricane Harvey. 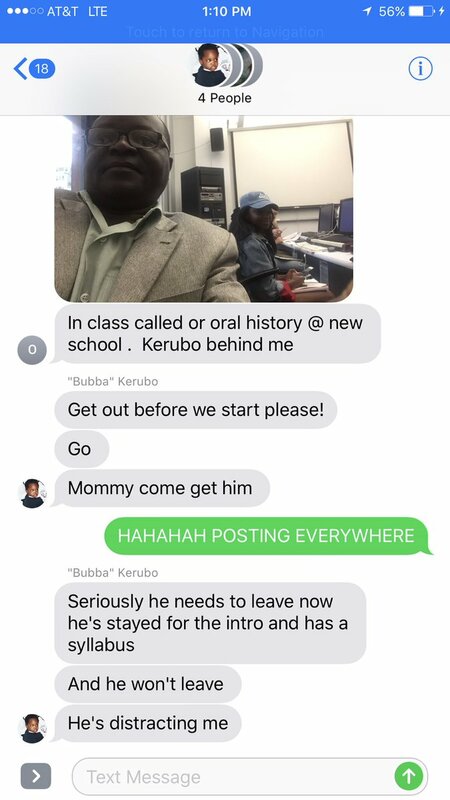 Much to Kerubo's embarrassment, her dad sits next to her, refusing to leave. Things go from bad to worse as he takes a syllabus for her course on Oral History, clearly in it for the long run. 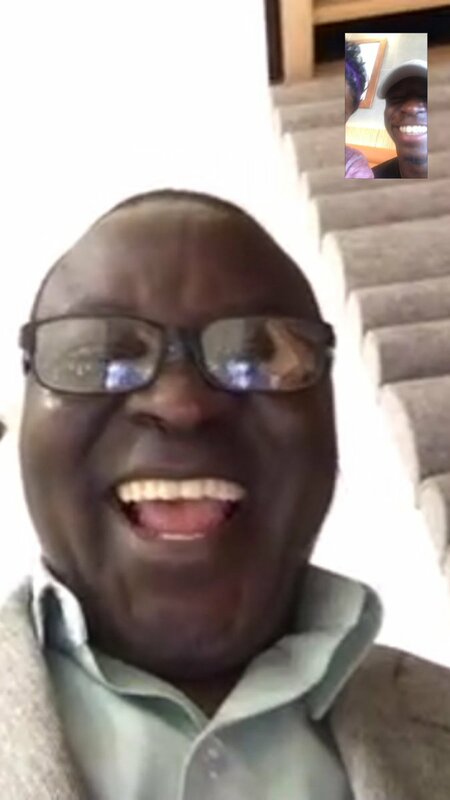 He then facetimed Omete and his mum from the classroom, which Kerubo claims was distracting her. To be fair, is it really your first day of uni if your parents don't embarrass you to the point of no return?